We, at Selfic Boosting, understand our clients very well, and for this reason, we’ve created this specific service so we can, aside from boosting your own accounts, fulfil your every desire when it comes to Overwatch. 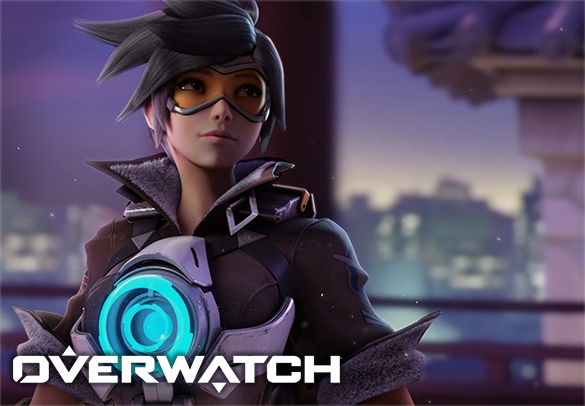 For our Overwatch Accounts services, we offer brand new Overwatch accounts with custom modifications according to our client’s needs. In our Overwatch Accounts arsenal, we have almost every kind of account from brand new level 25 Overwatch Account ready to play the placement matches to Grandmaster rated ones. If you wish to Instantly start playing Overwatch on any possible rating, then our Overwatch accounts are perfect for you. In case of a shortage of specific accounts in our stock, you can order an account from us, with your custom desires, and it will be delivered to you in 1 to 3 days. For more information please contact our friendly customer support and don’t hesitate to speak your mind! Please select the Account that you Desire and contact our friendly support for further instructions! All accounts are 100% safe bought on blizzards website by our company and played by skilled players!